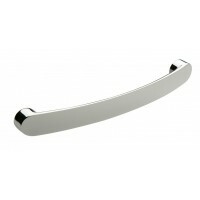 Modern T bar handles for kitchen cupboard or wardrobe fitting. 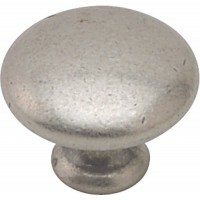 Brushed nickel finish giving stainless steel look. Available in 11 different lengths. From 136mm to 828mm overall length. 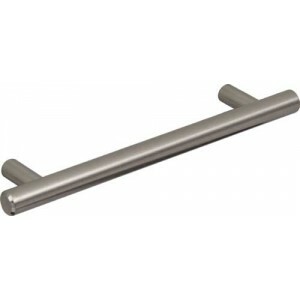 96mm to 758mm hole fixing centres.